We are currently looking for motivated and enthusiastic people to join our team. 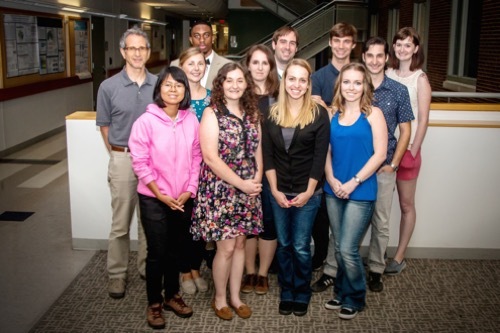 Graduate students typically join the Chazin lab after being accepted into either the IGP, QCB, or Chemistry graduate programs at Vanderbilt. Still interested? Contact Dr. Chazin to learn more.